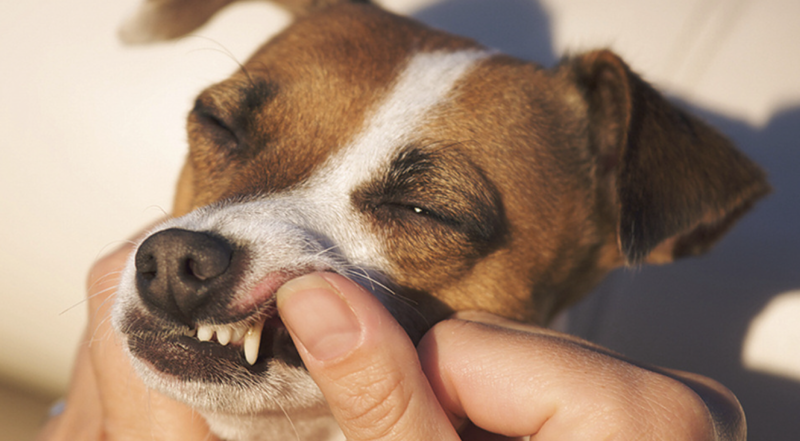 Explore the causes and consequences of periodontal disease, and five reasons for mounting behavior in dogs. Plus, discover when and how to use pimobendan. 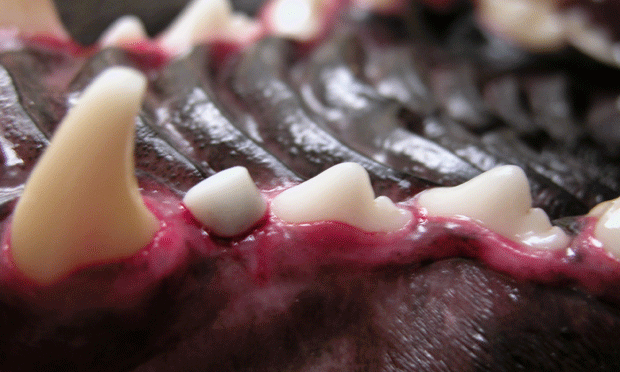 Implantation can be an effective method of restoring diseased or lost dentition in veterinary patients. 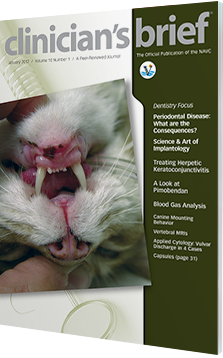 Are there serious clinical consequences of periodontal disease, and how is good oral health beneficial when treating systemic disease? Overall, pimobendan enhances systolic function by improving the efficiency of cardiac contraction. 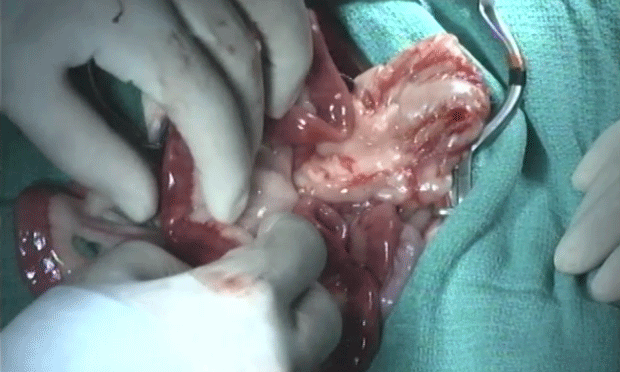 The patient presented with acute vomiting, chronic nausea, anorexia, depression, and watery and fetid diarrhea. 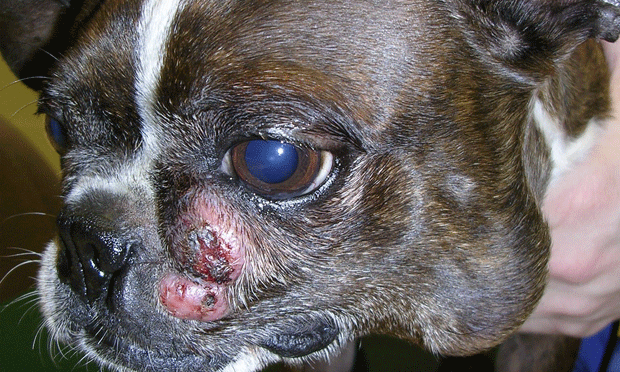 Mast cell tumors arise from malignantly transformed mast cells. The prognosis varies considerably; most dogs will be cured with appropriate local therapy. 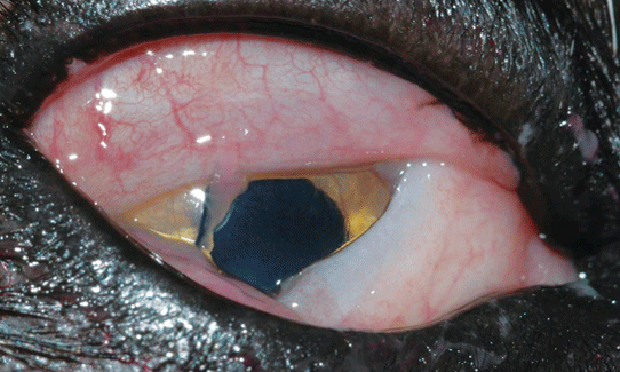 Feline herpesvirus-1 (FHV-1) infection is commonly recognized in the domestic feline population. 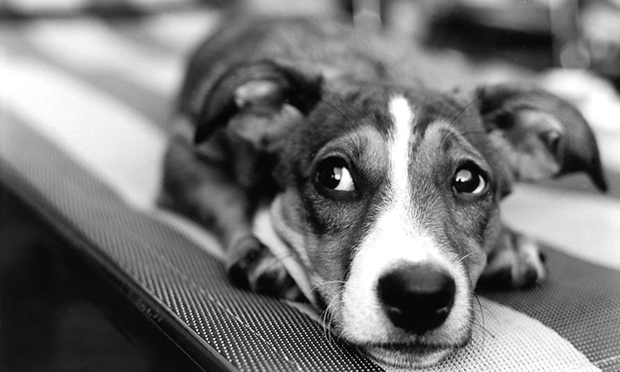 Many of the clinical signs affect the eyes. 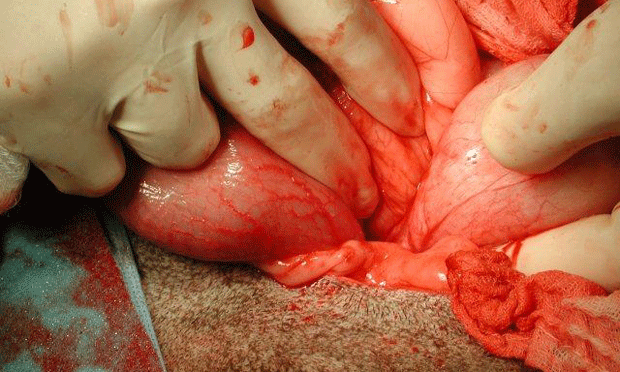 Vulvar discharge can originate from anywhere in the genitourinary tract. Cytologic evaluation can be an additional diagnostic tool to blood work and ultrasonography. 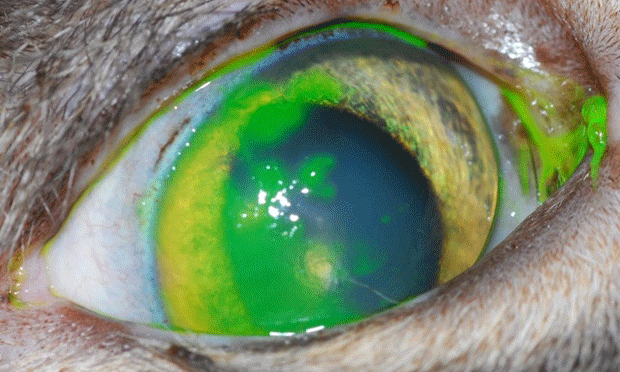 Joshua, a 3-year-old castrated domestic short-haired cat, presented with a recrudescent upper respiratory and ocular infection. 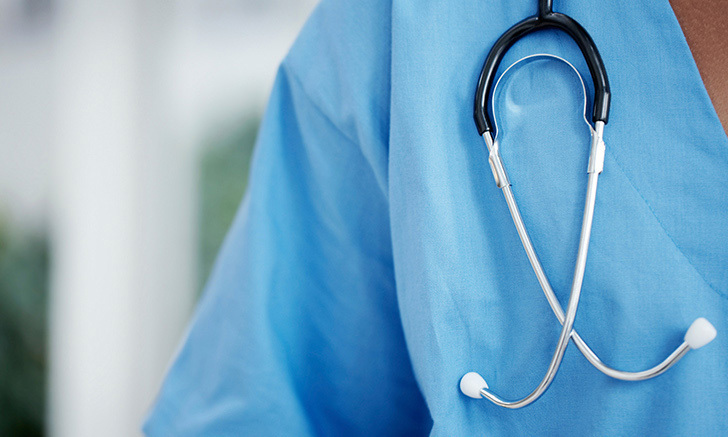 Learn how to analyze blood gas samples and address underlying disease processes using this management tree. 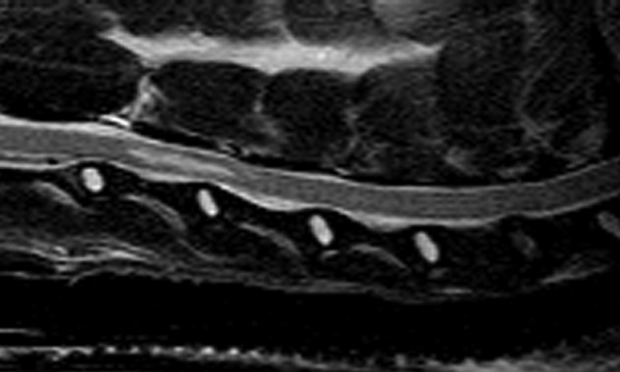 Magnetic resonance imaging (MRI) is noninvasive, provides the clinician with data in multiple image planes, and offers outstanding soft tissue contrast. 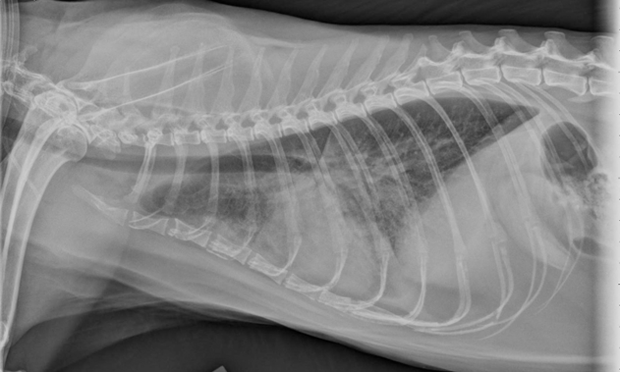 Tail Pain: Evidence of IVDD?